Redcliffe, a district 9 kilometres east of central Western Australia's state capital, Perth, is a great place for lunch while in town. No stay in Perth can be considered complete without a day at the Kings Park and Botanic Garden and Swan Bells Belltower. Look no further than Outdoor Airport Viewing Platform for picturesque scenes of the surrounding landscape. Be sure to take some pictures! Want to hit the hay near this place? Check the rates at the Best Western Plus Ascot Serviced Apartments and Comfort Inn Bel Eyre Perth. Visitors and locals alike enjoy lazing about in Burswood Park. 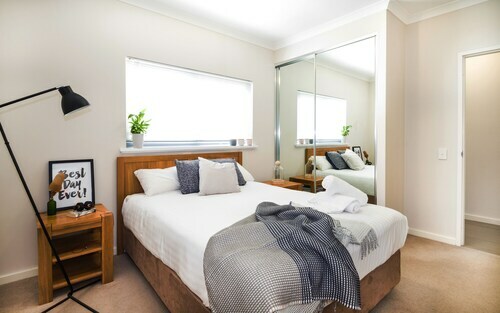 For this spot, check out the Assured Ascot Quays Apartment and Country Comfort Inter City Hotel Perth. Not a morning person? Don't worry, there's a range of inviting cafes in Redcliffe. A hot cup of coffee and pastry at Dôme Café - Perth Airport is the perfect way to get your day started. Once the caffeine wears off and your tummy starts hankering for something a bit more filling, check out the menu at Belvidere Pizza. This popular establishment dishes up some seriously tasty meals. And of course, you haven't really experienced Redcliffe until you've had a drink or two with the locals at the neighbourhood pub. Here, The Firehouse Bar & Restaurant is where you'll want to go. 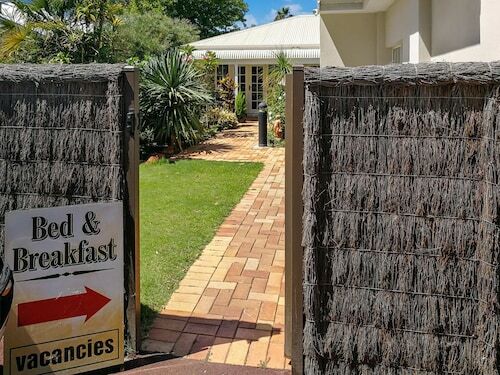 Don't pull your hair out if you cannot locate the perfect Redcliffe hotel deal. 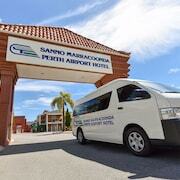 You'll find more places to kick your feet up in the Perth Airport hotels guide and the Wotif Ascot hotels guide. 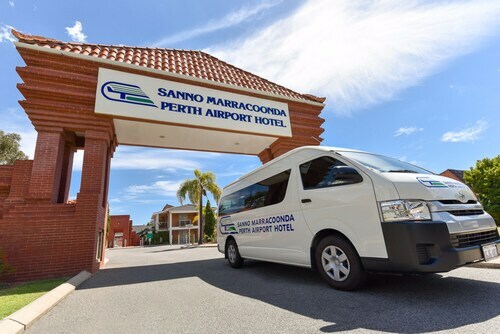 Perth Airport is around a kilometre from Redcliffe and Ascot is 2 kilometres away from Redcliffe. Wotif is ready to whisk you to Perth or thousands of other incredible destinations on this wonderful planet of ours, so stop dreaming and book your adventure today! How Much is a Hotel Room in Redcliffe? Hotels in Redcliffe start at AU$77 per night. Prices and availability subject to change. Additional terms may apply.